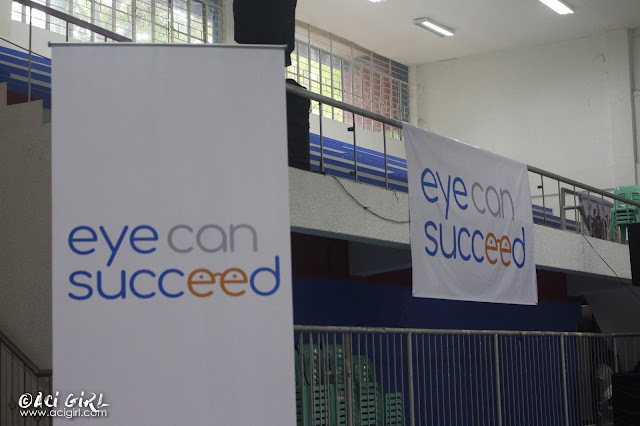 Our eyes are placed in front because it is more important to look forward than to look back. 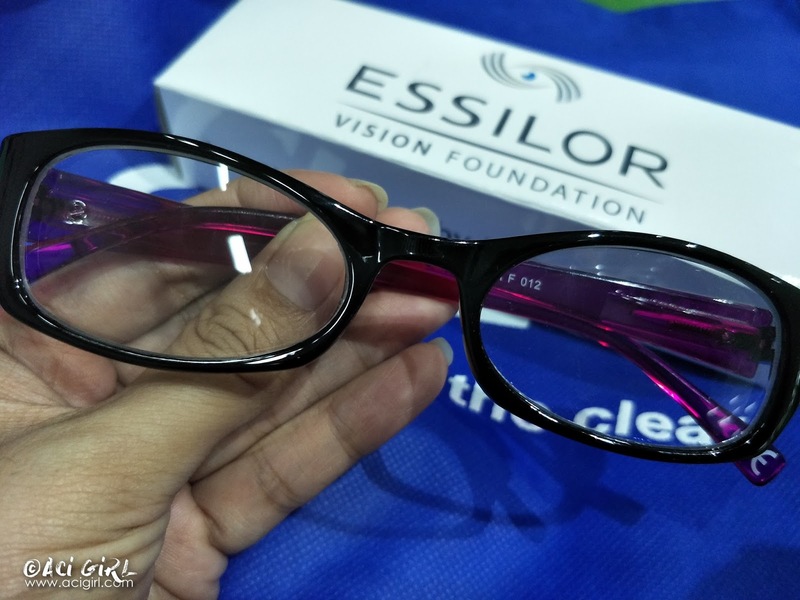 I'm really liking "sayings and quotable quotes" I love reading (books, magazines and mostly surfing the internet) so much that I must admit I'm not paying attention to my very own eye health, not until the moment that I started to feel something wrong about me, like having headaches, blurry vision, teary to a sometimes achy eye. 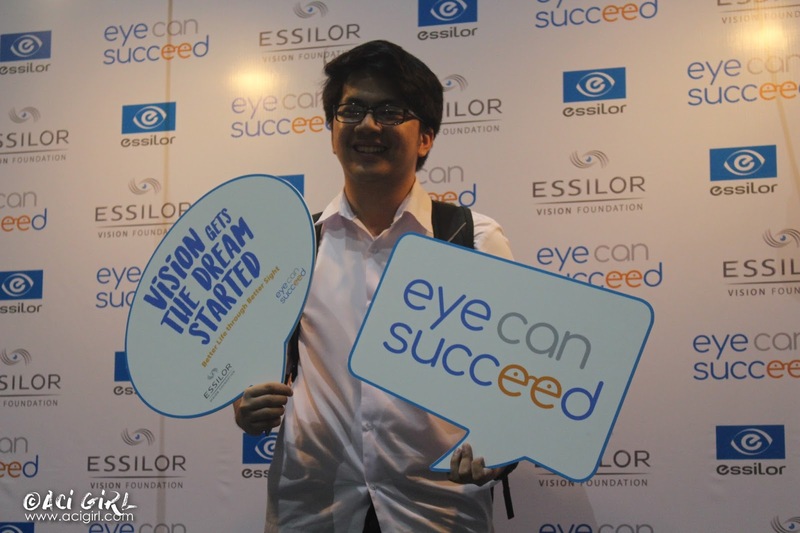 A healthy eyesight is so important for working individuals like us. 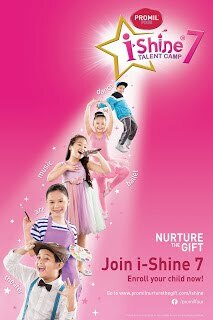 But I think it is more important to students for it is a major essence of learning. 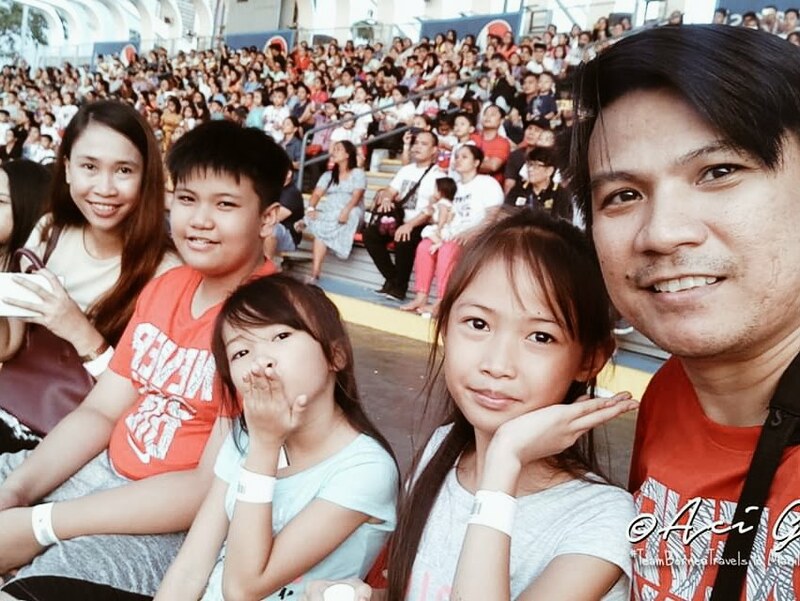 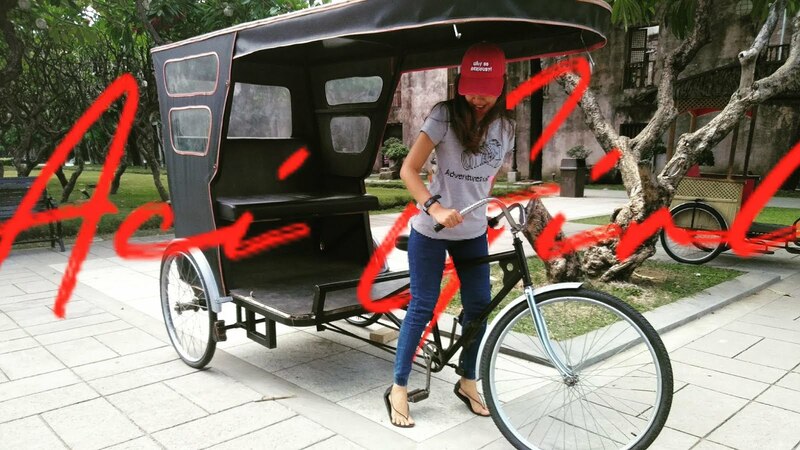 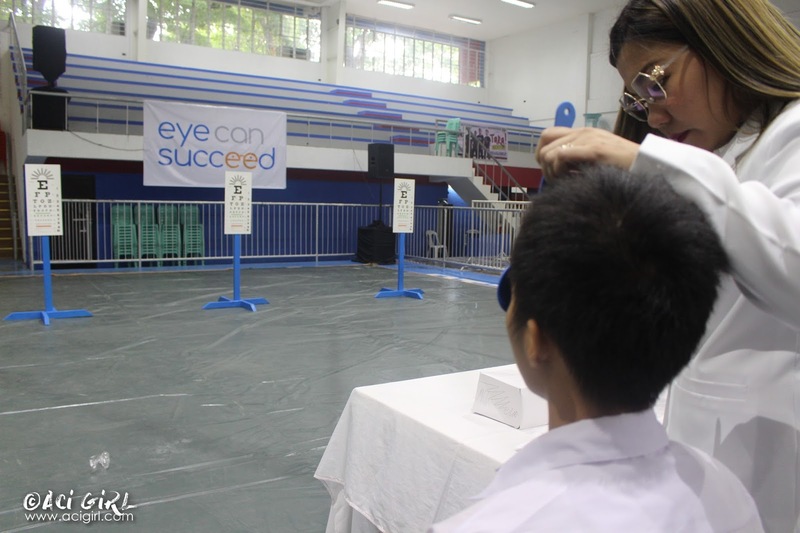 Sadly, 10 out of 100 Filipino students suffers from poor eyesight. 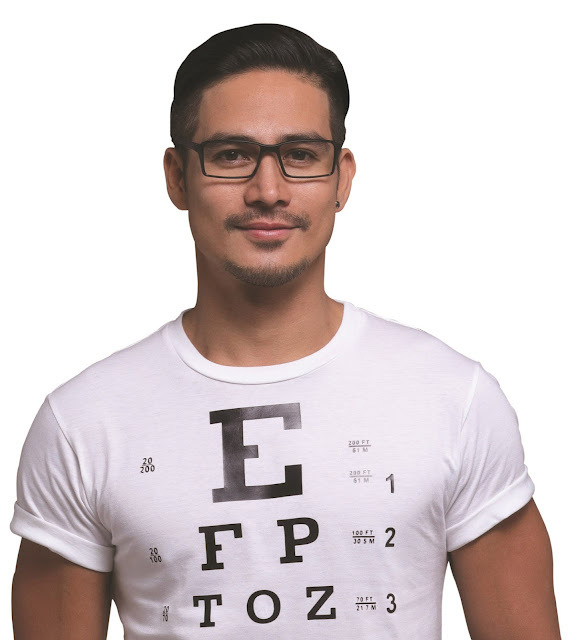 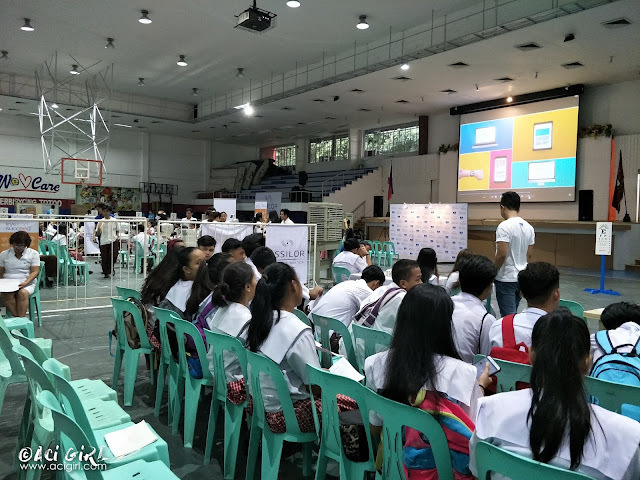 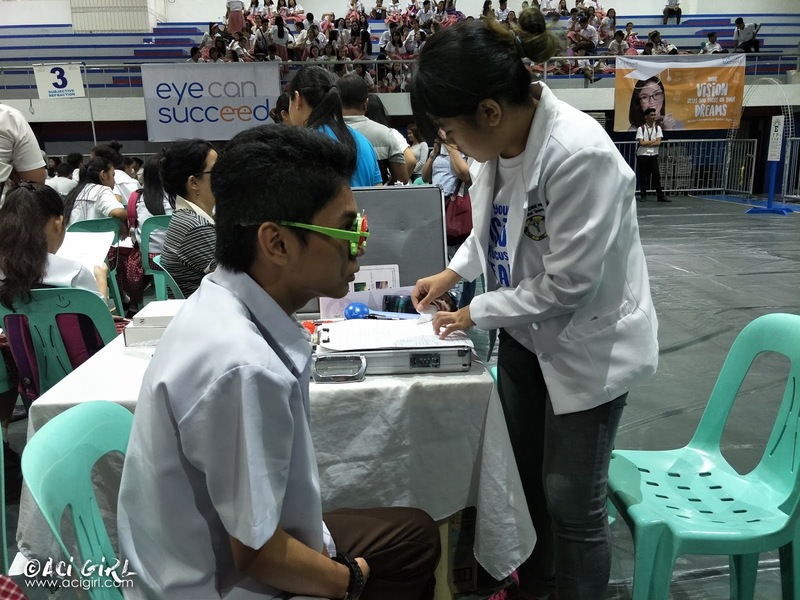 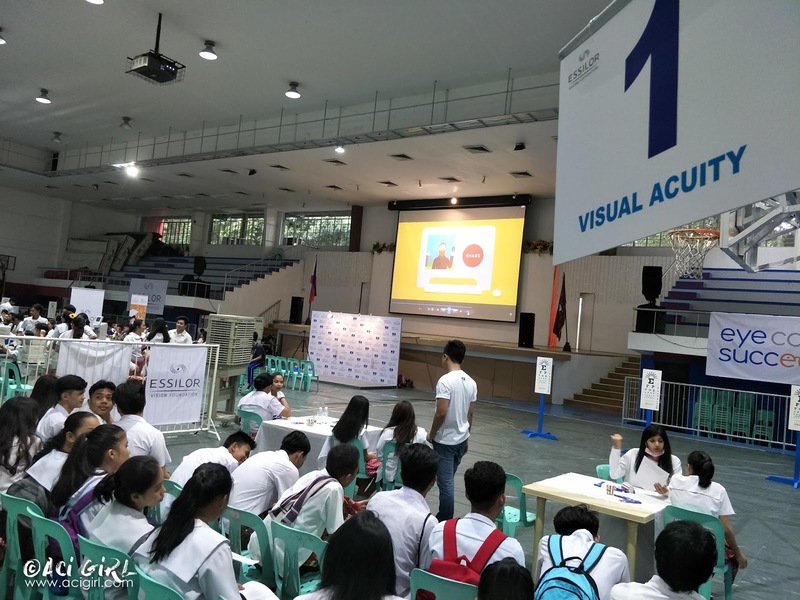 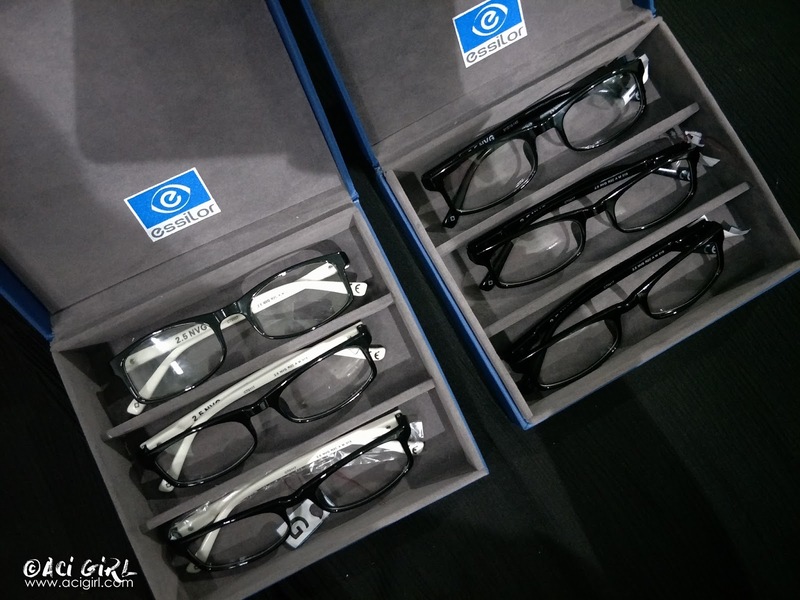 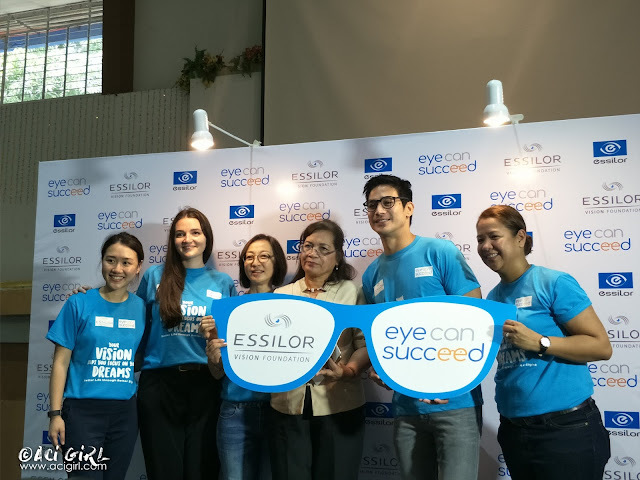 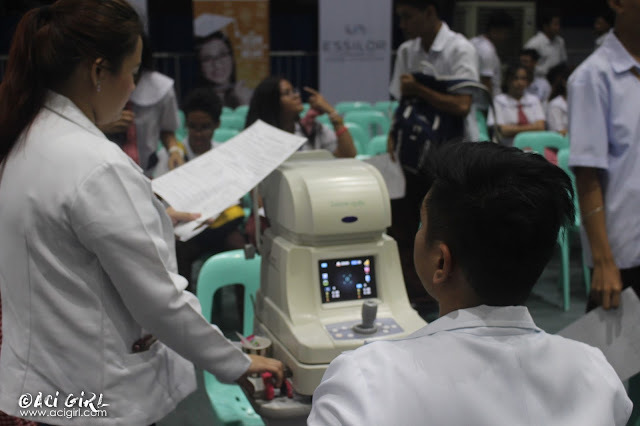 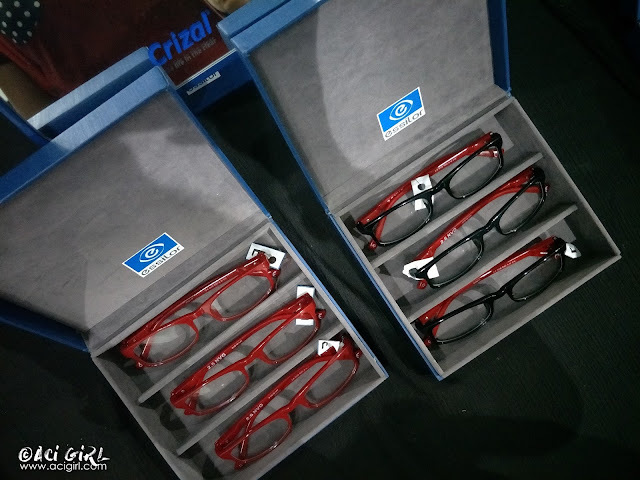 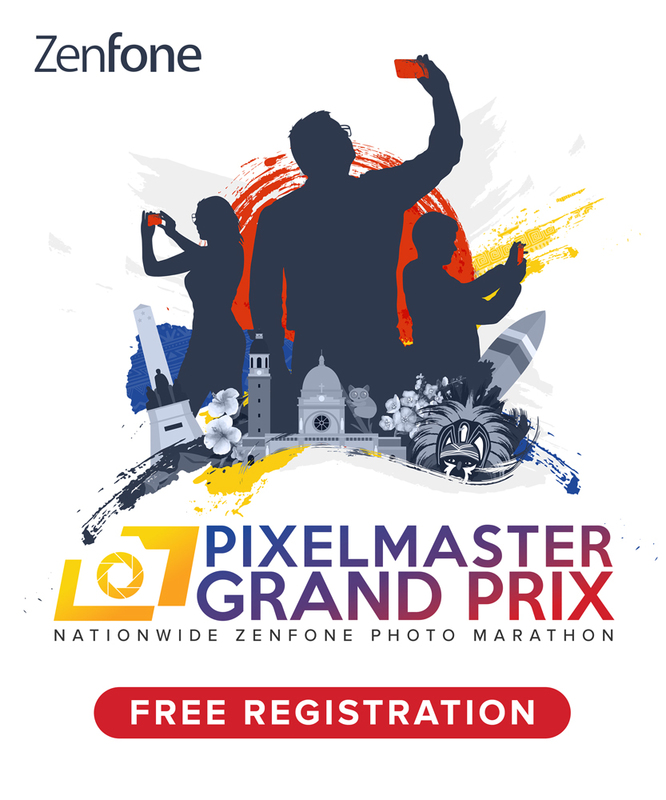 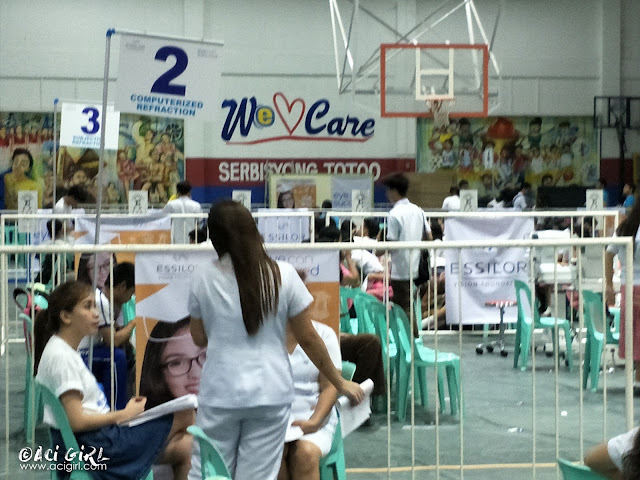 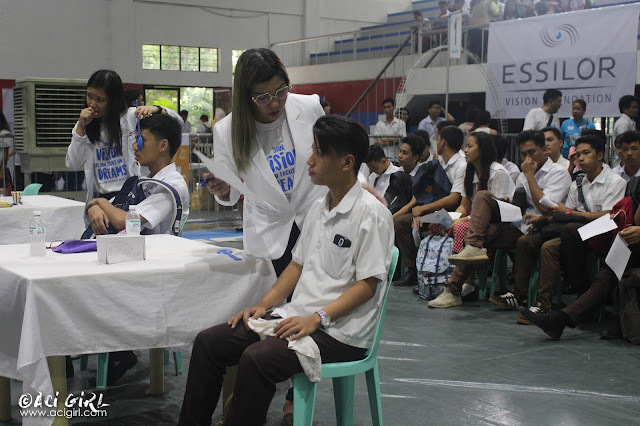 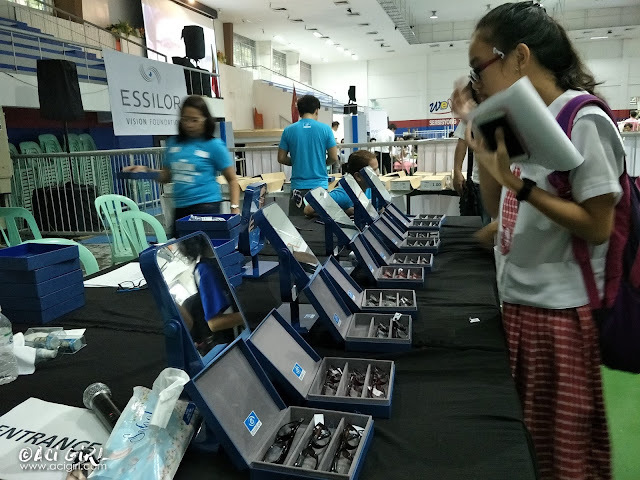 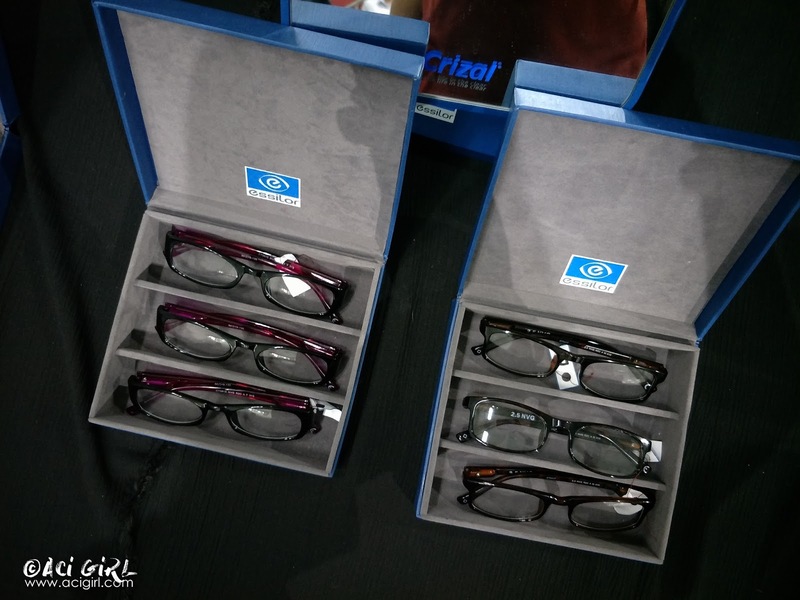 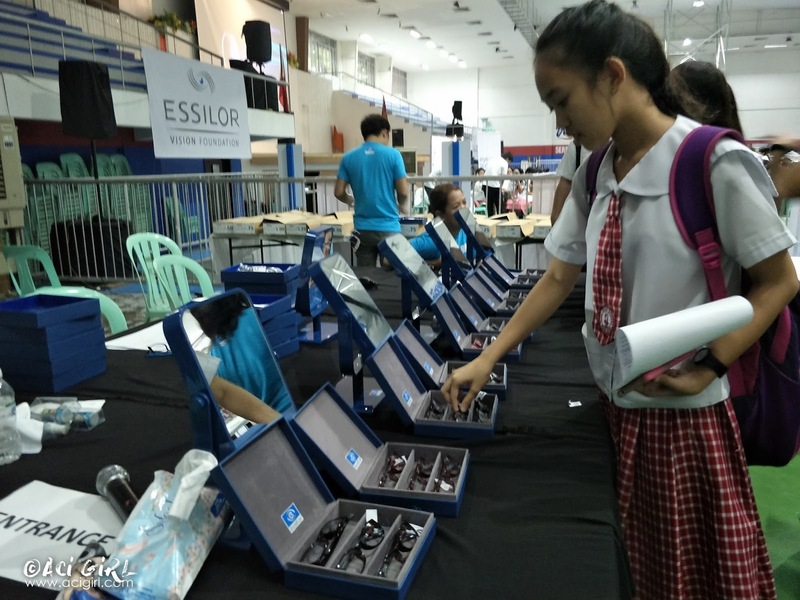 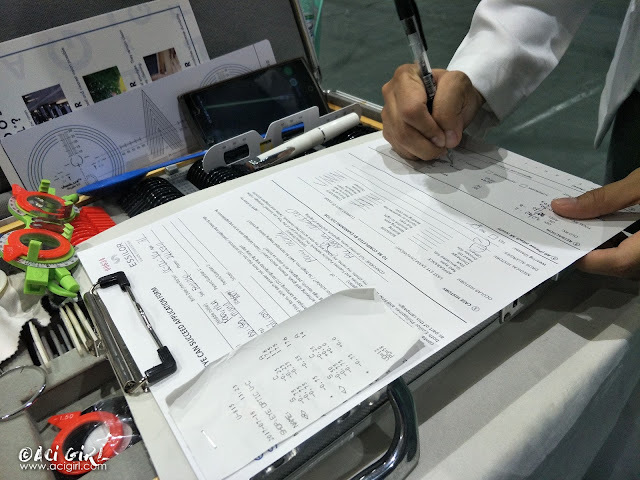 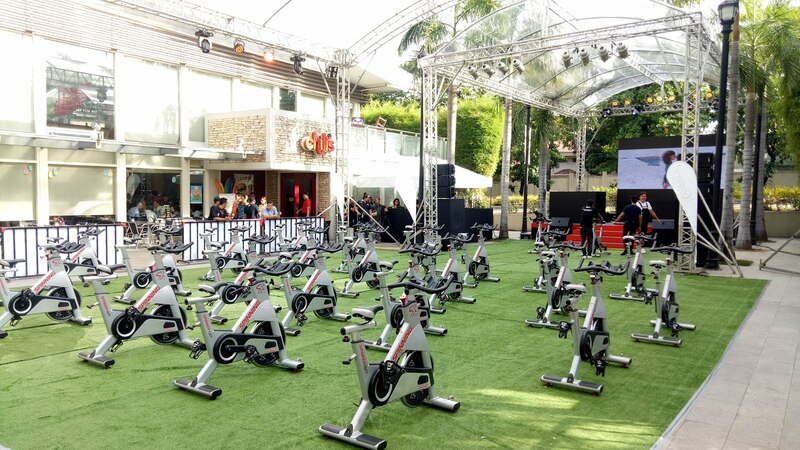 With this, Essilor Vision Foundation (EVF) partnered with brand ambassador Piolo Pascual in launching the Eye Can Succeed campaign, a program geared at providing free eye check-ups and free prescription eyeglasses to help 10,000 senior high school students. 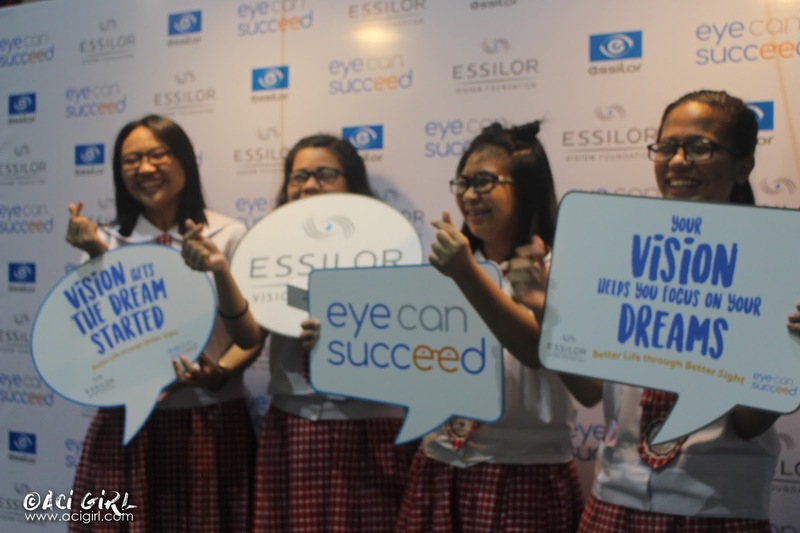 Piolo Pascual as an ambassador for Essilor Eye Can Succeed campaign shows support in raising awareness on the importance of healthy vision and providing vision solutions for students working towards future success. 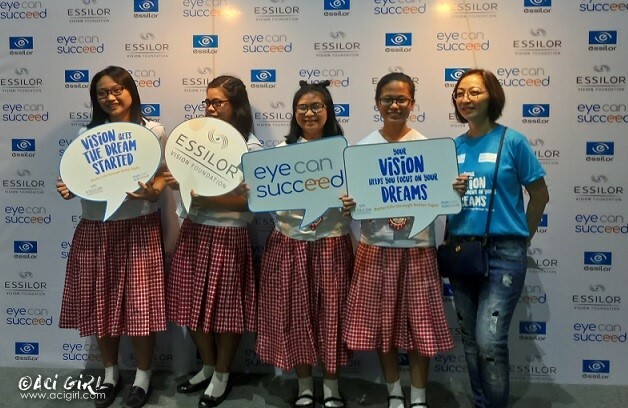 The Essilor Vision Foundation is committed to eliminating poor vision and its lifelong consequences, and to providing underprivileged people the opportunity to live a better life through better sight. For more information about EVF and the Eye Can Succeed advocacy campaign. 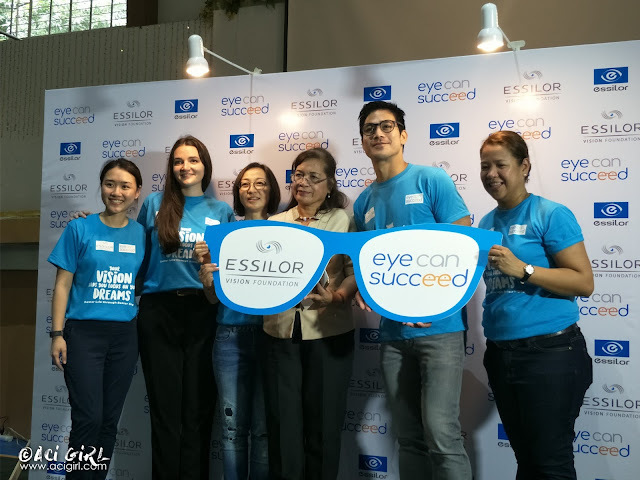 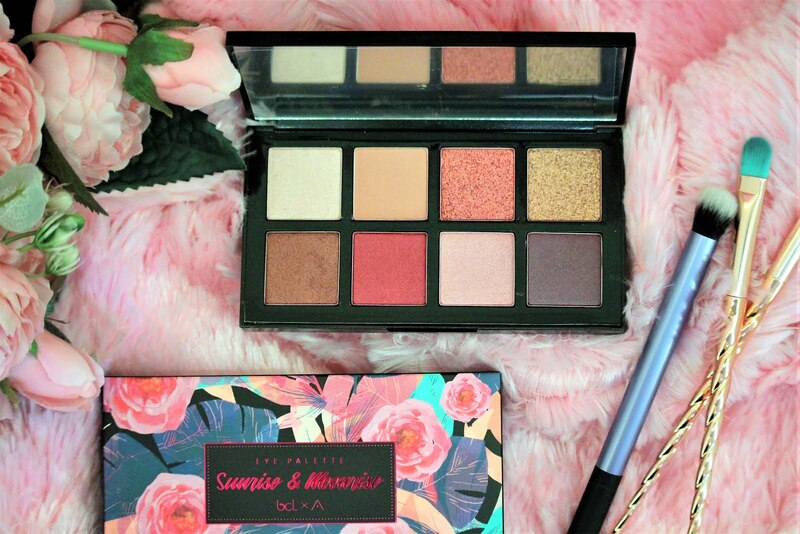 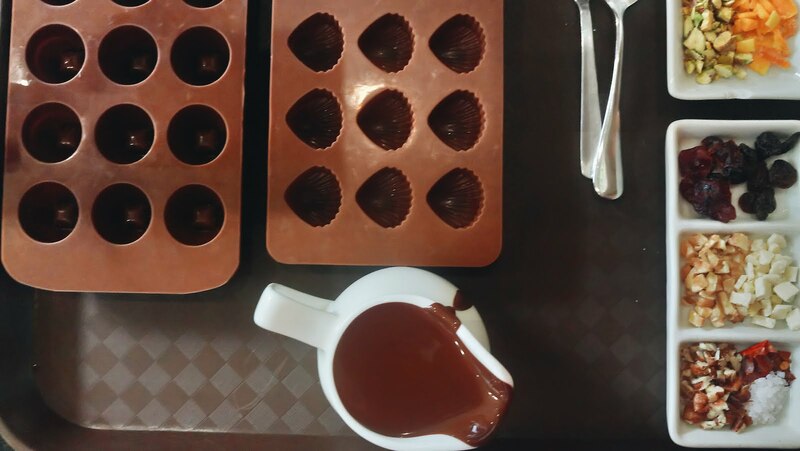 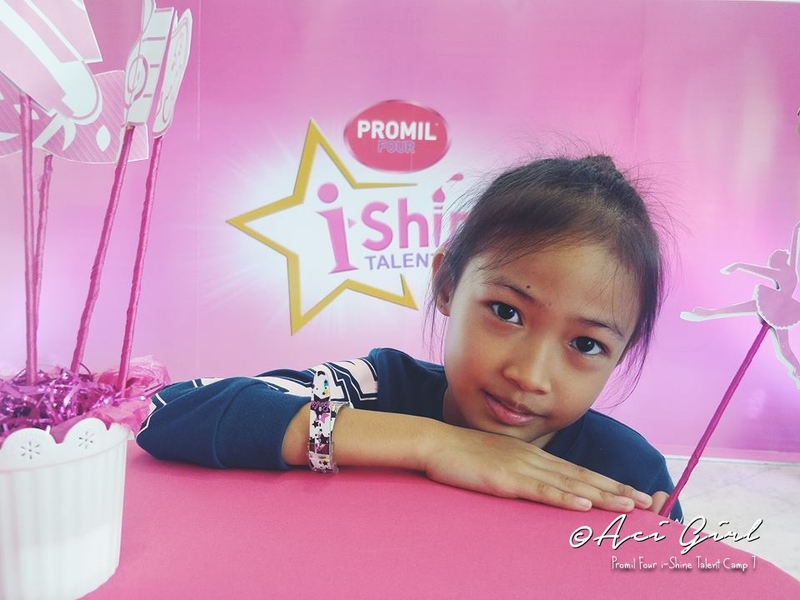 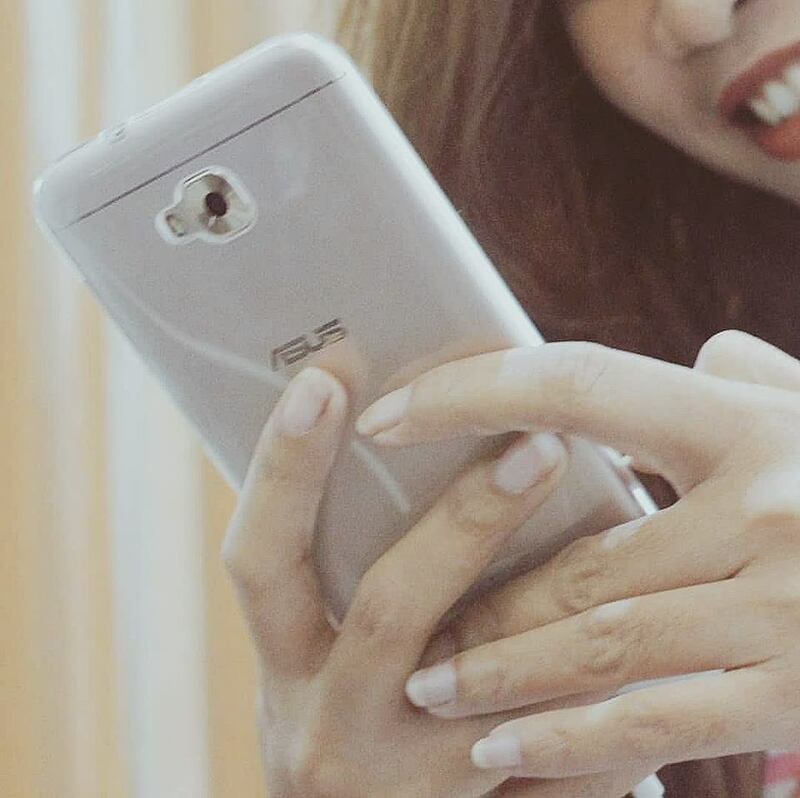 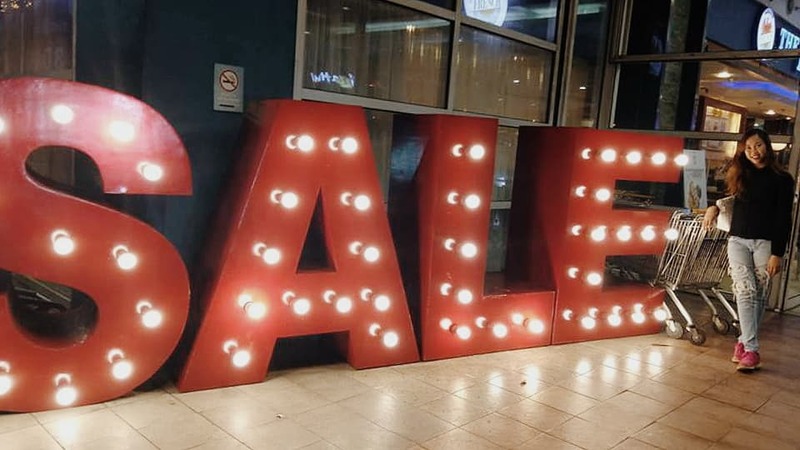 Follow @EssilorPH on Facebook, Twitter and Instagram.